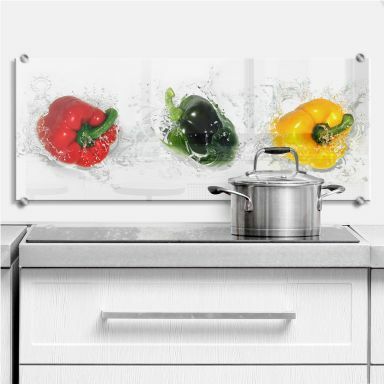 Our wall stickers are available in many different colours and many of them are even multi-coloured. 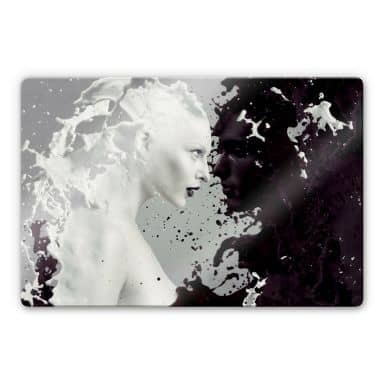 Because they have no white or and edges around them they seem painted! 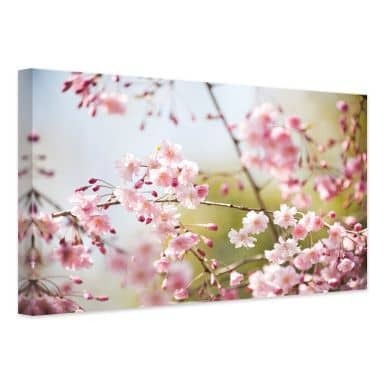 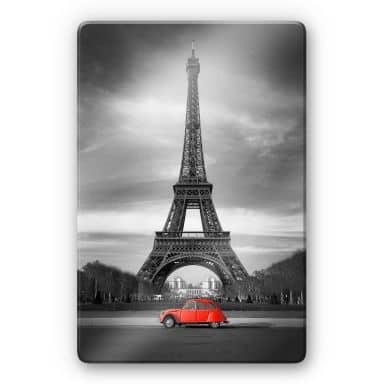 Enjoy shopping for your favourite wall decoration and wall art at wall-art.com. 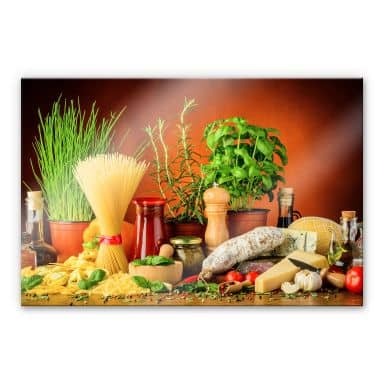 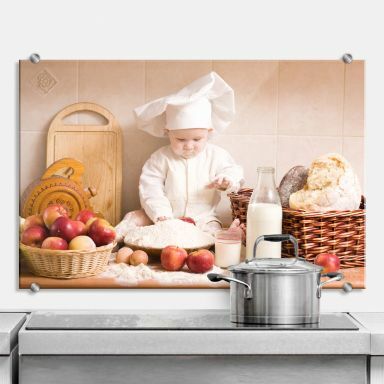 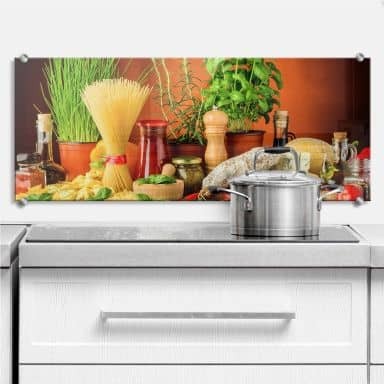 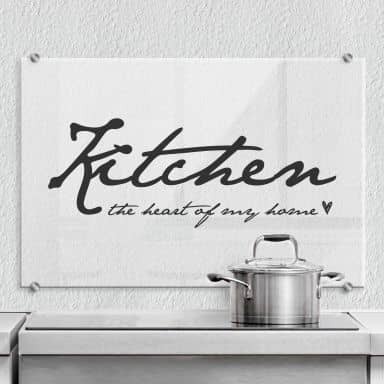 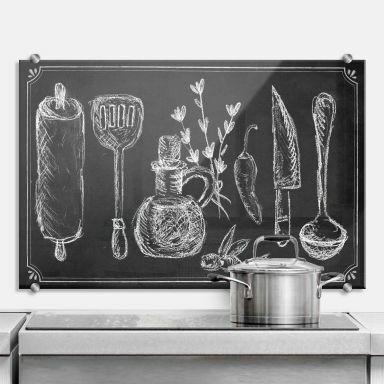 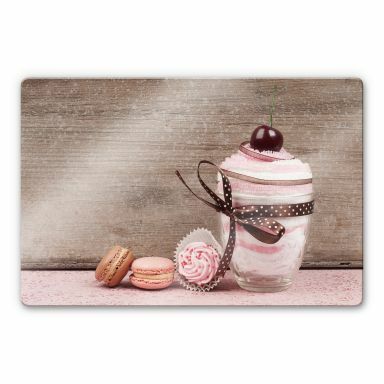 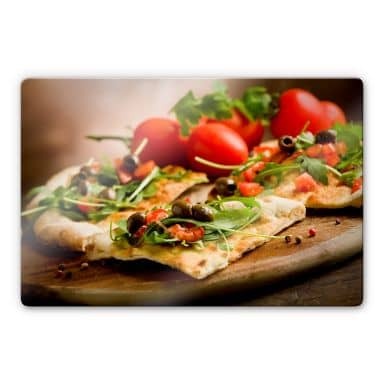 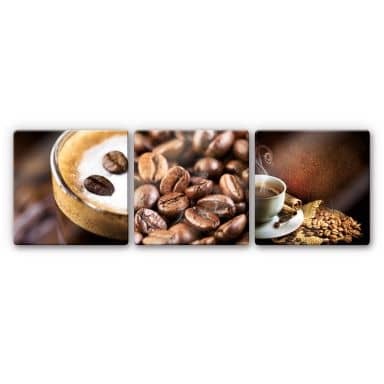 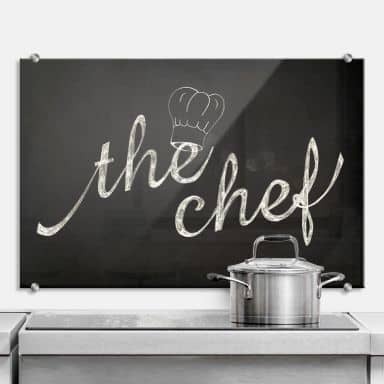 Make your guests, and yourself more at home with our wall decorations for the kitchen, create a warm feeling with our food related images, quotes and many more! 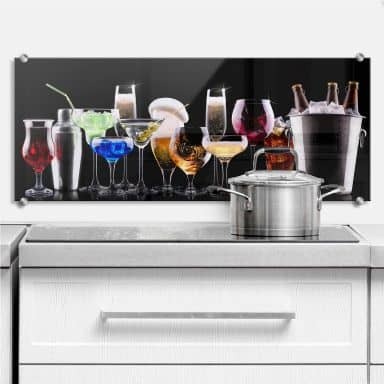 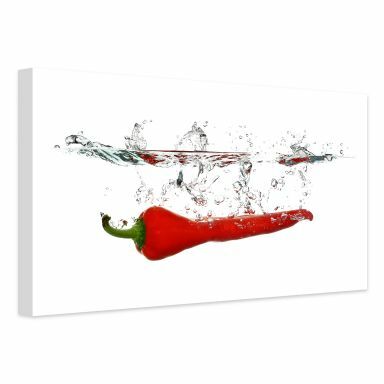 Great decoration for the spicy kitchen. 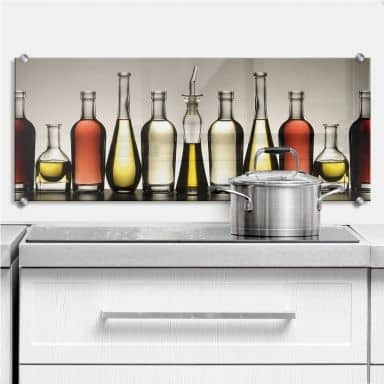 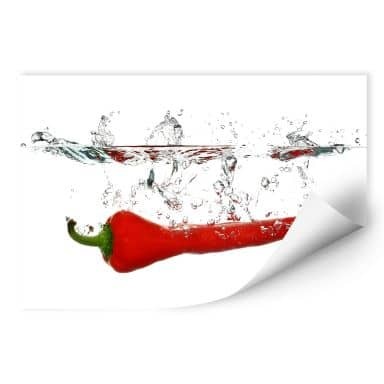 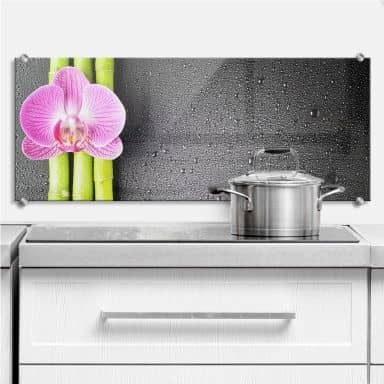 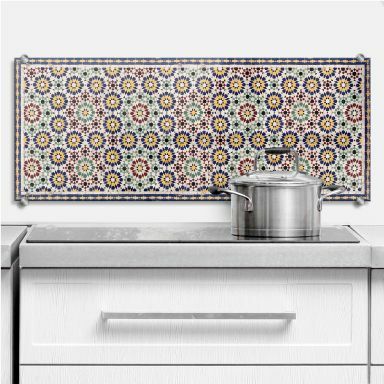 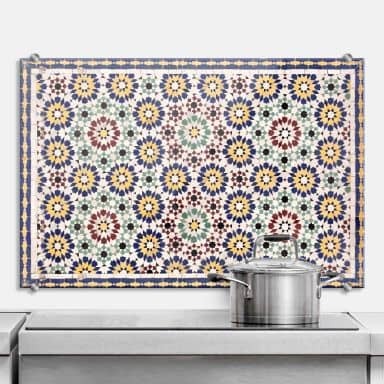 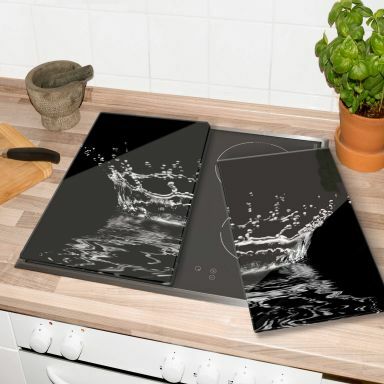 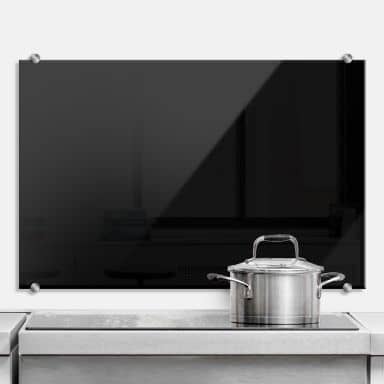 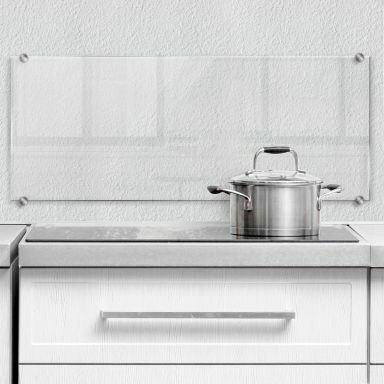 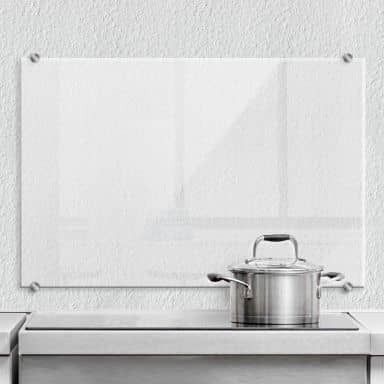 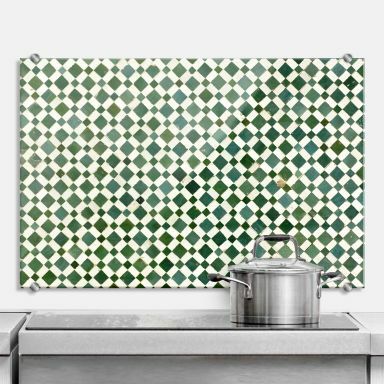 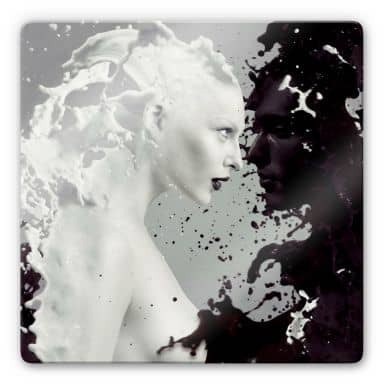 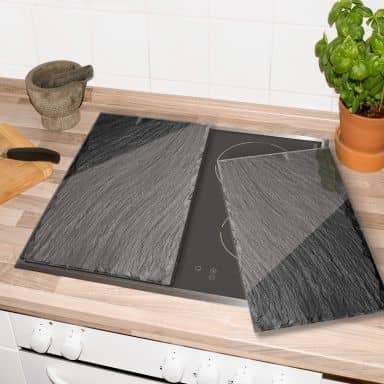 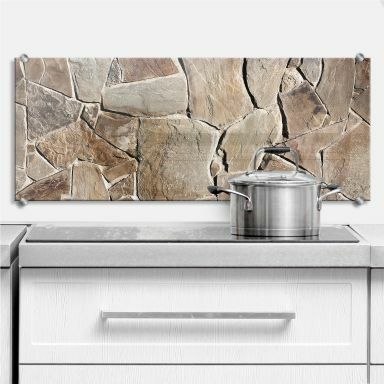 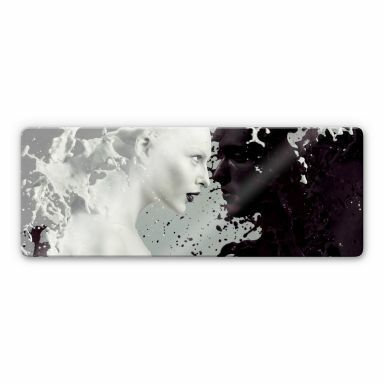 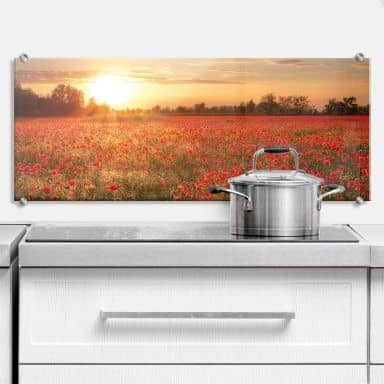 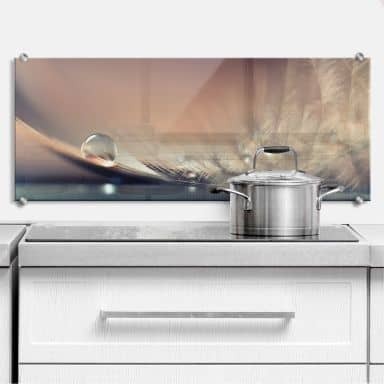 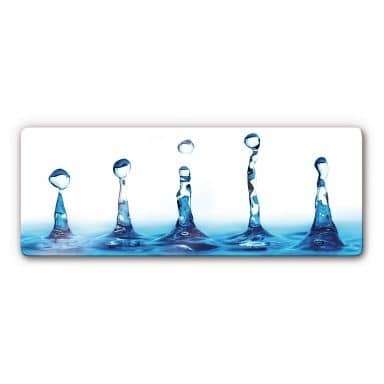 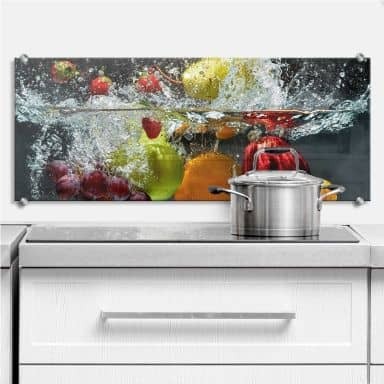 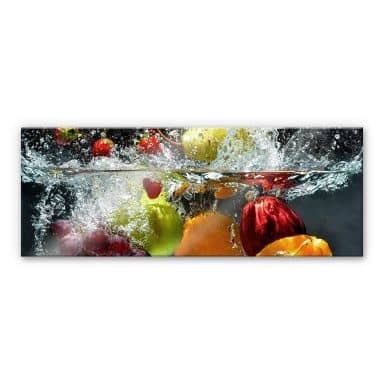 High-quality splashback for your kitchen walls. 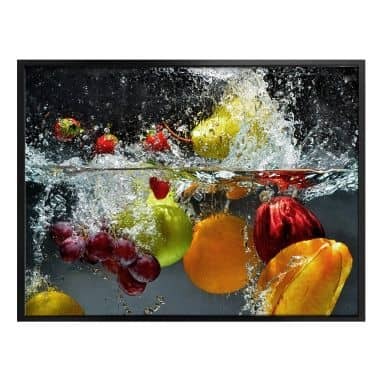 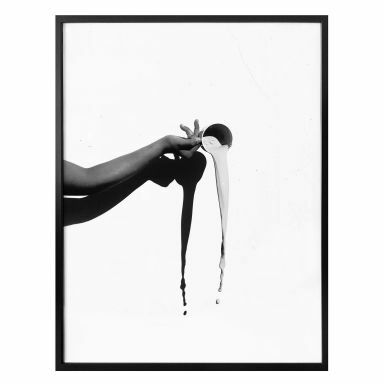 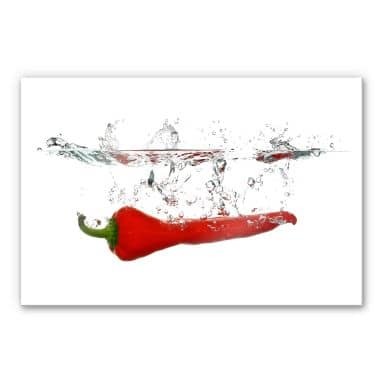 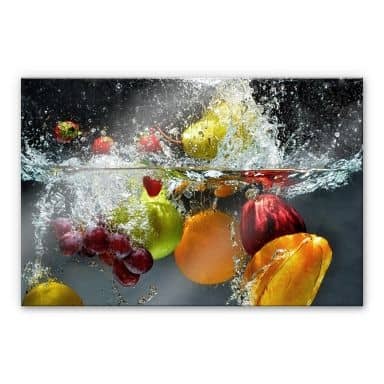 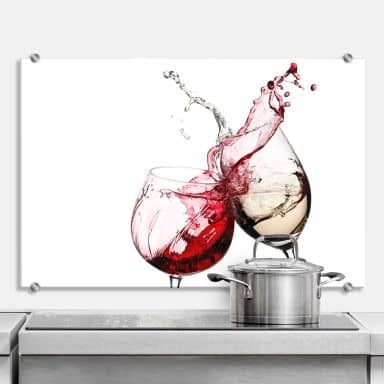 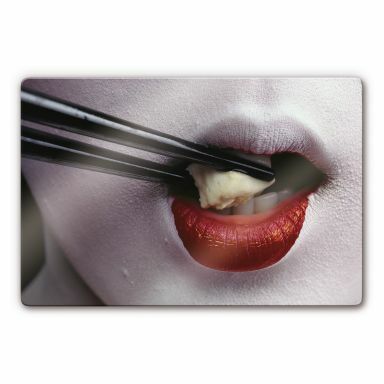 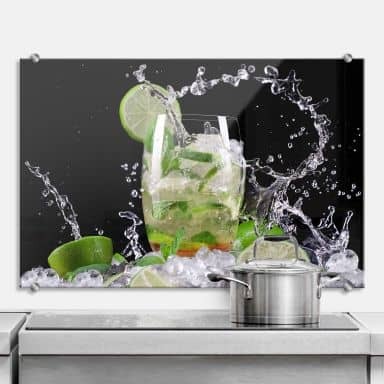 Splashing taste sensation for any kitchen wall! 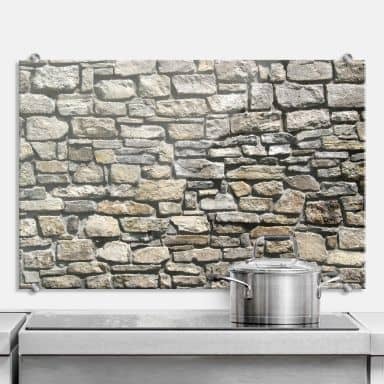 Wall protection with lovely mediterranean stone wall. 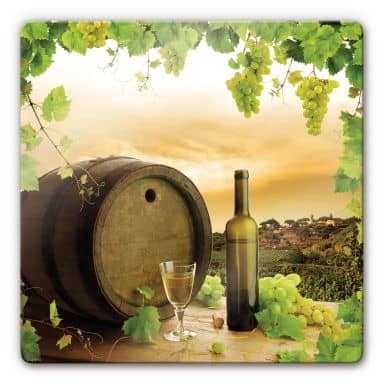 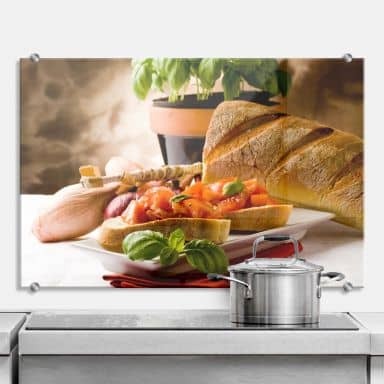 Get the delicious treats of Italy for your home! 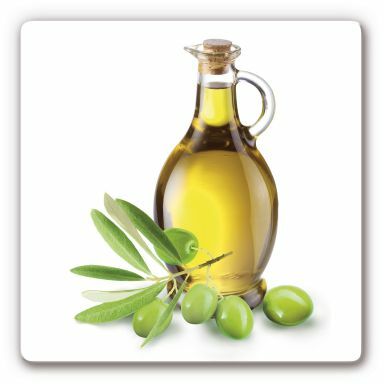 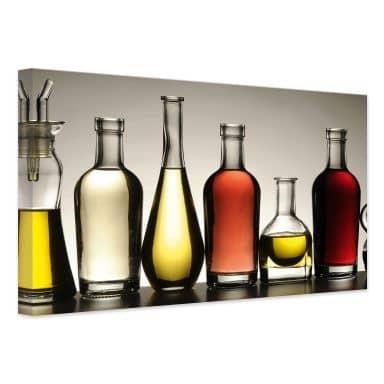 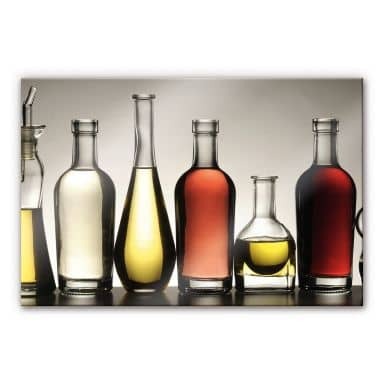 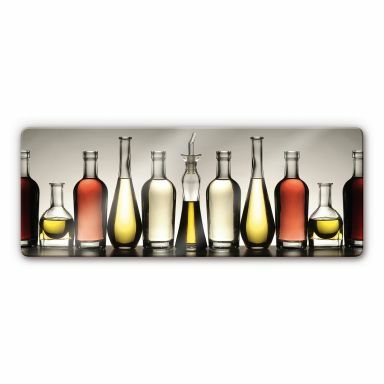 Small bottles with delicious oil and vinegar! 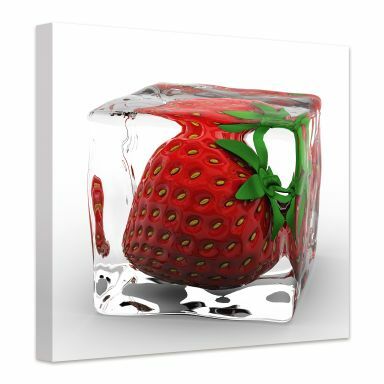 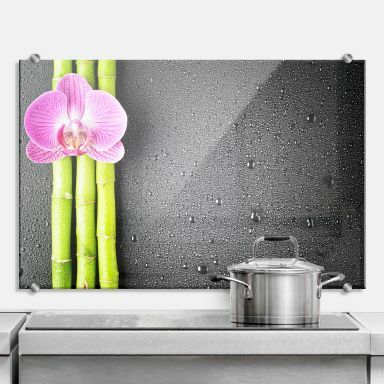 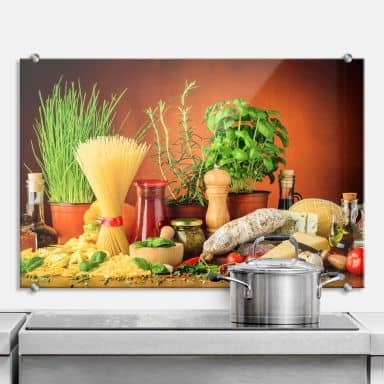 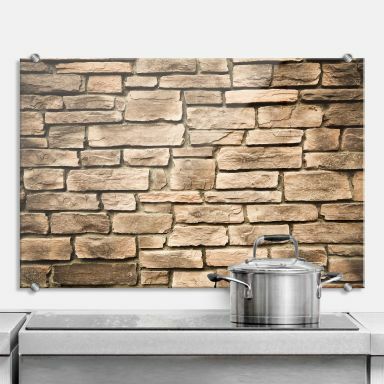 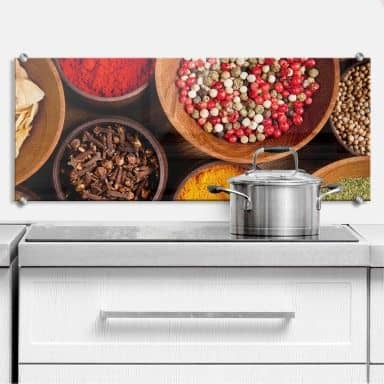 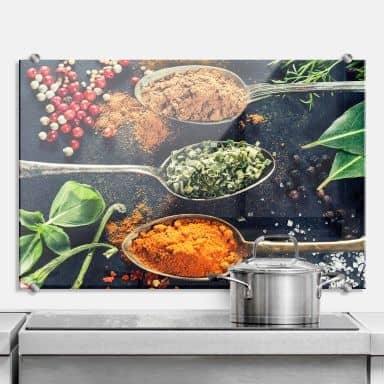 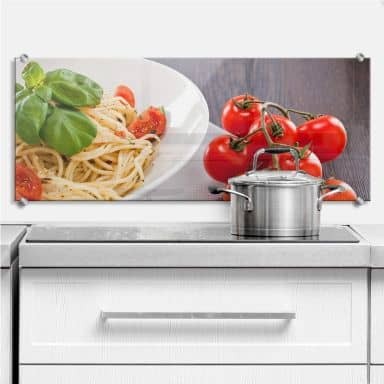 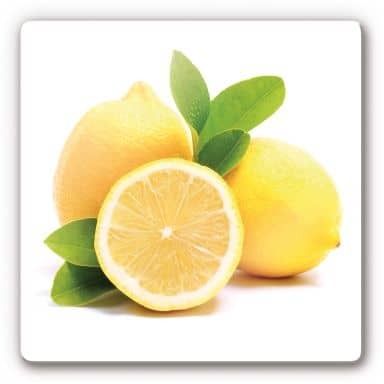 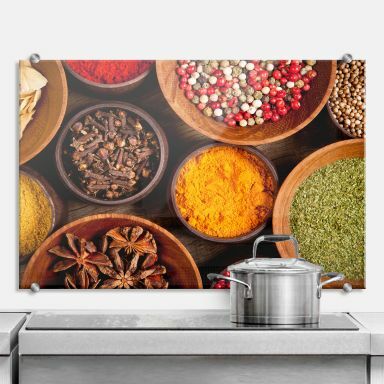 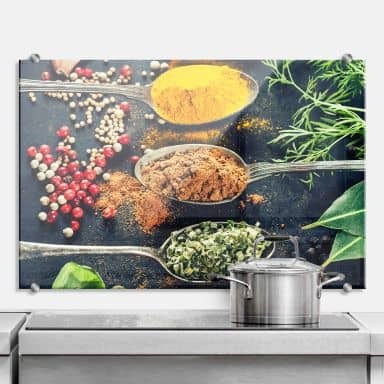 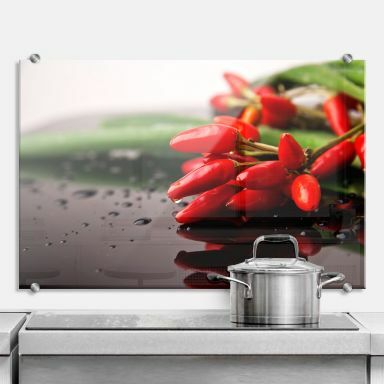 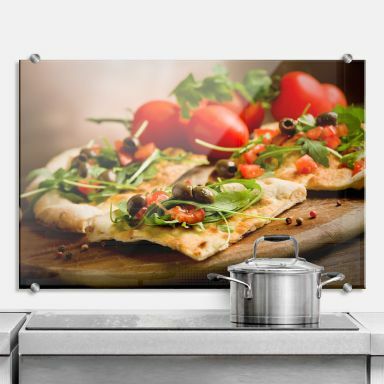 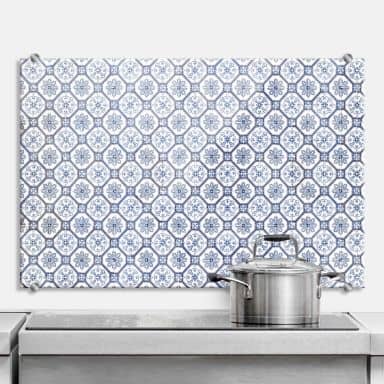 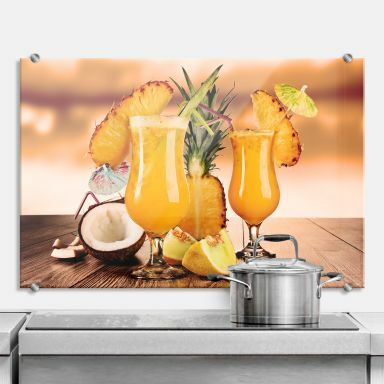 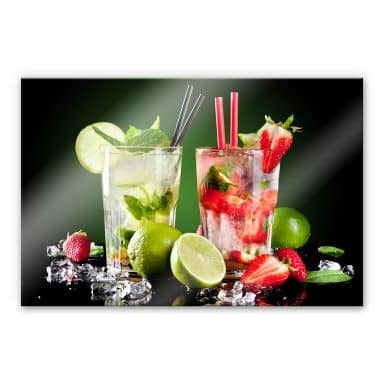 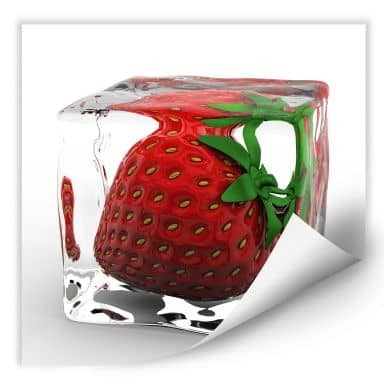 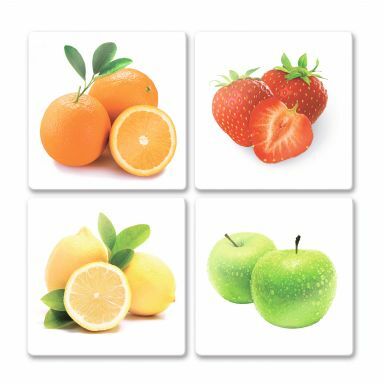 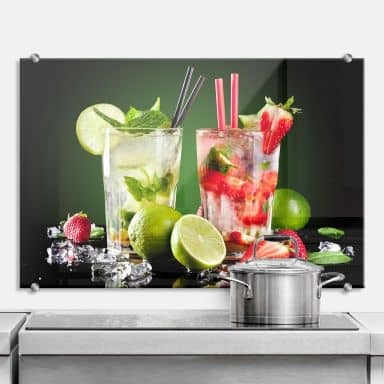 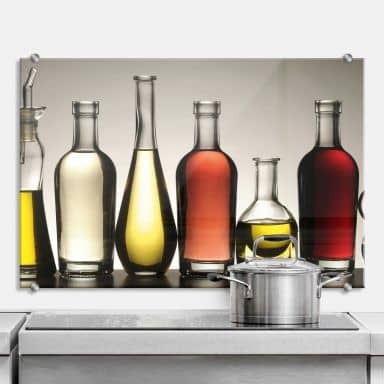 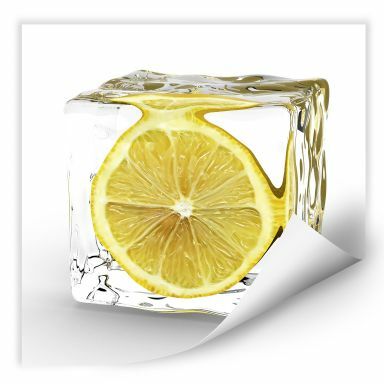 A refreshing experience for every kitchen wall! 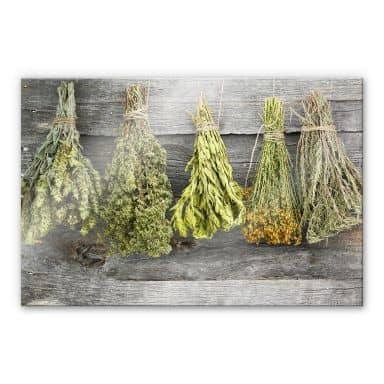 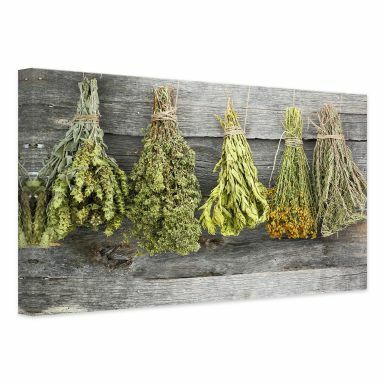 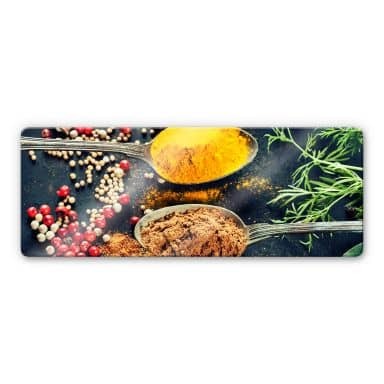 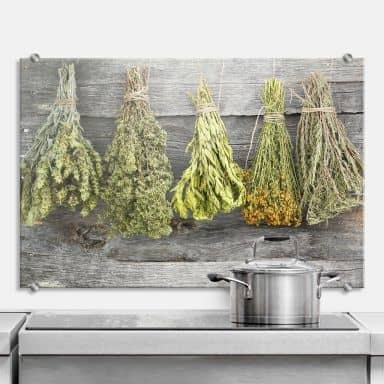 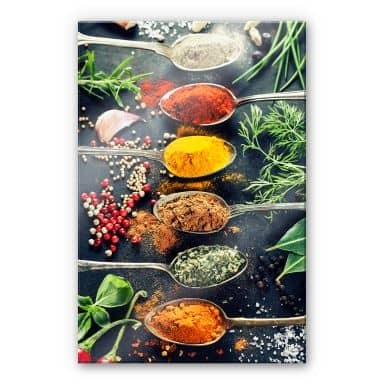 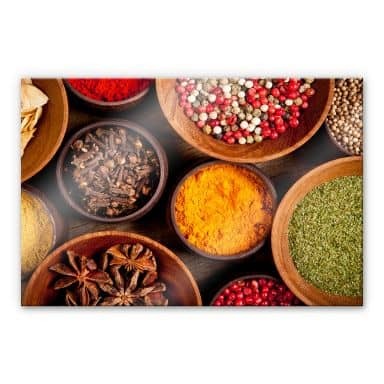 Aromatic herbs for your kitchen! 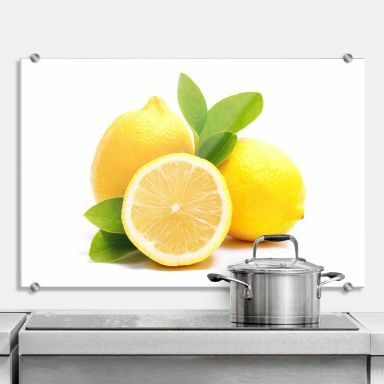 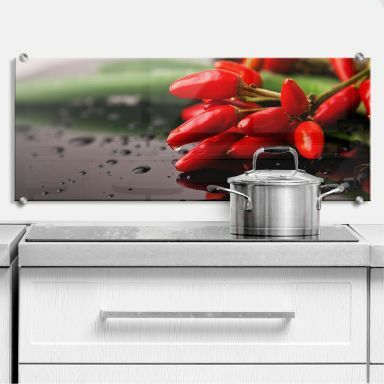 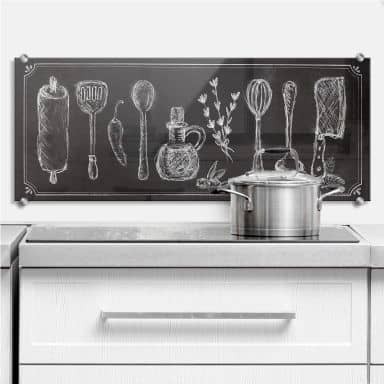 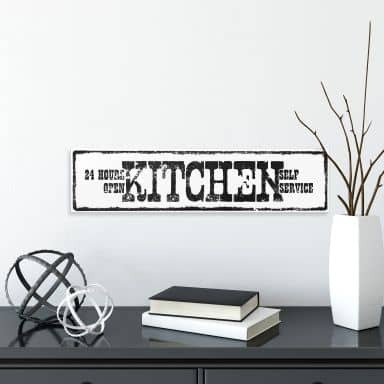 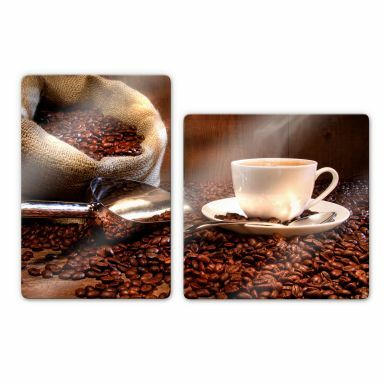 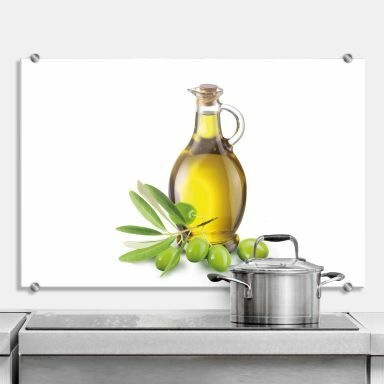 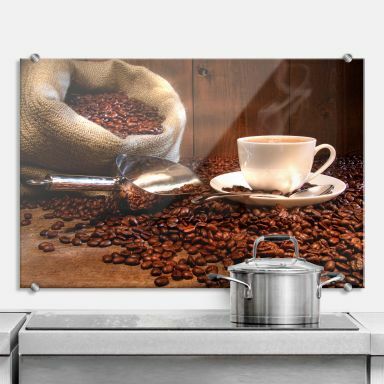 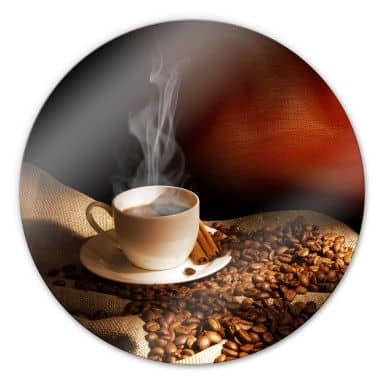 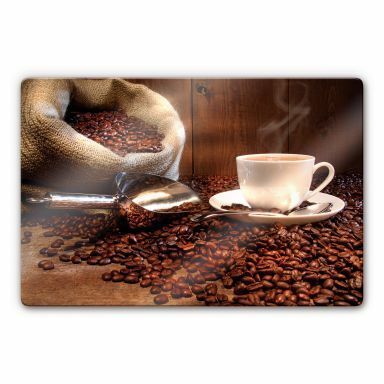 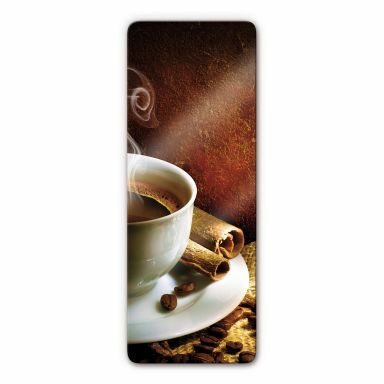 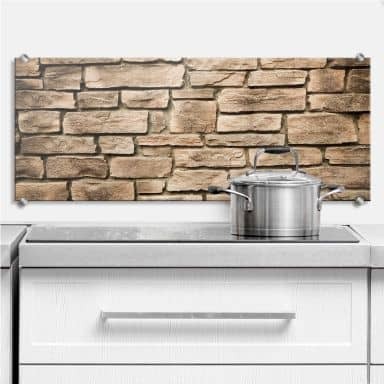 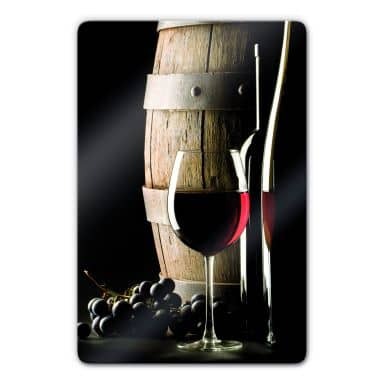 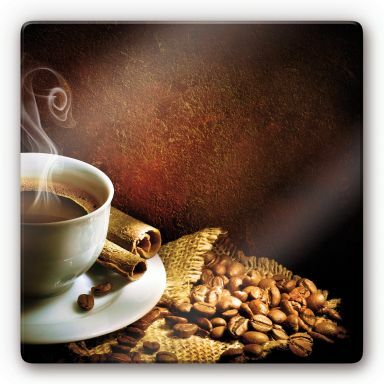 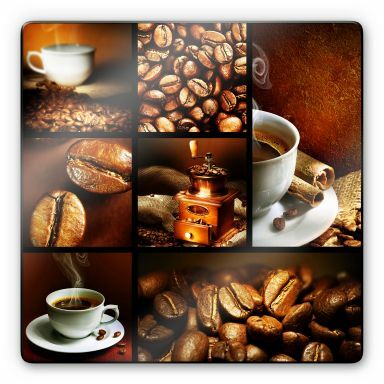 Decorate your kitchen & protect your walls! 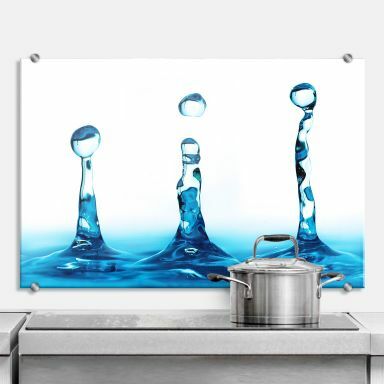 Magical water drops as kitchen wall protection. 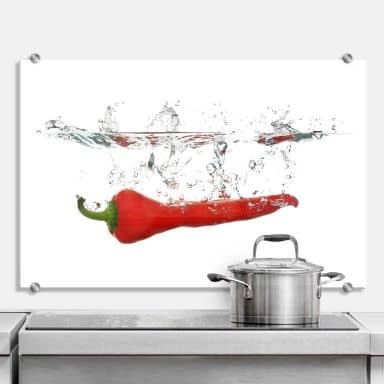 Now it gets fiery in the kitchen.